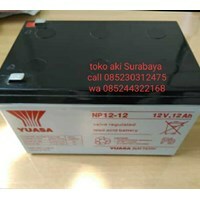 Anda Mencari "BATERAI VRLA AGM"? 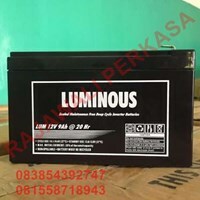 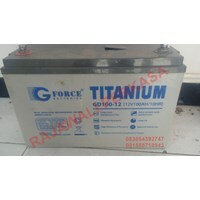 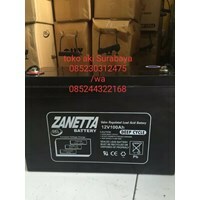 Buat Permintaan Untuk "BATERAI VRLA AGM"
AGM Batteries G-Force GD 100-12 12v 100ah VRLShort price, quality goods, ready stock goods, also serve for large quantity purchase, retail, for resale or own use, and able to serve delivery to all corners of the country by using expeditions reliable. 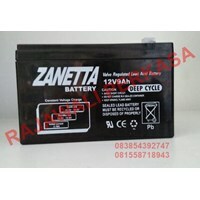 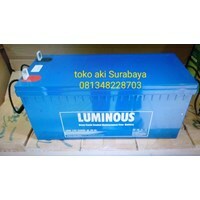 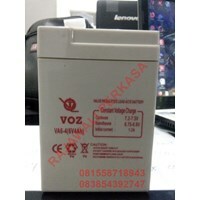 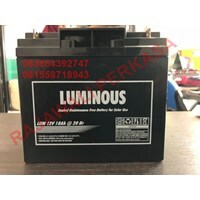 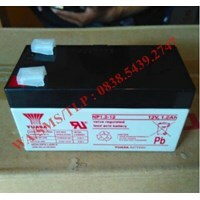 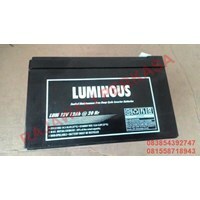 AGM BatteriesAGM Batteries VRLA VOZ 6V 4AhDry Battery / UPS Battery / VRL Battery VOZ 6V 4AhDimensions: 70 x 40 x 100 mmwe sell UPS batteries / solar cell battery / battery genset / battery ship Cheap and warrantyVRLA Battery (Valve Regulated Lead Acid) is a battery that uses tin and gell components as an energy source.The advantage of using VRLA Battery with MF battery is VRLA Battery has longer endurance can be up to 4 more yearsBesides Battery 6V 4Ah we also sell battery with volt and other ampere like:voz battery available in various sizes6v 4ah6v 7ah6v 12ah12v 1.2ah12v 3.4ah12v 7ah12v 12ahBattery shipments can not pass through the airvarious brands like panasonic, zanetta, mpower, powermax, kayaba, leoch, haze, luminous, nagoya, rocket, hitachi etc.